These are both positive quotes where I drew members of the Field Ravens! 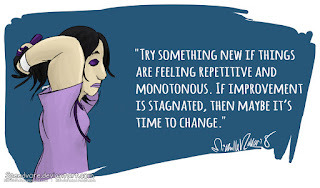 "Try something new if things are feeling repetitive and monotonous. 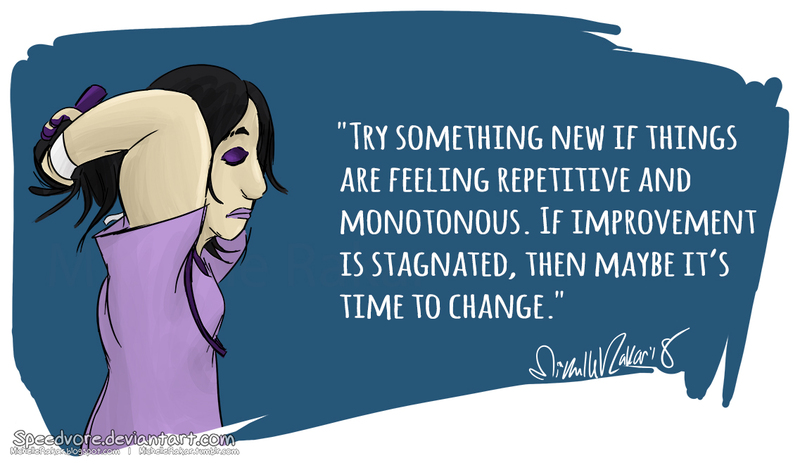 If improvement is stagnated, then maybe it’s time to change." 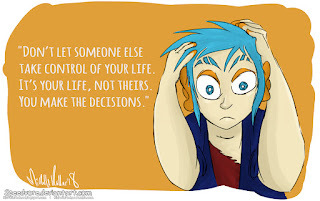 "Don’t let someone else take control of your life. It’s your life, not theirs. 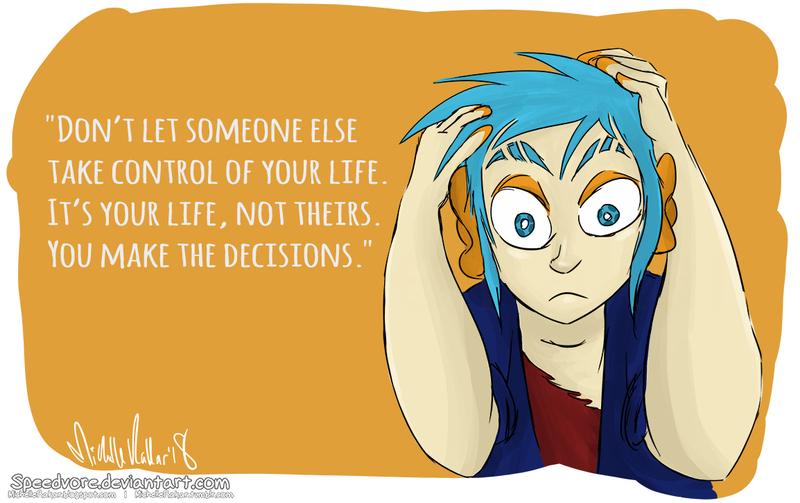 You make the decisions."